North Coast Medispa know that beautiful, healthy skin can enhance your confidence, happiness and quality of life. 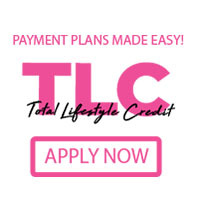 They are passionate about making you feel comfortable in your own skin. From wrinkles to facial redness, North Coast Medispa’s innovative medical approach to skin care and aesthetics means that they have a greater chance of successfully achieving long-lasting results that allow their clients to look and feel amazing. The expertise of the North Coast Medispa’s team is the key to providing you the highest quality skin treatments. 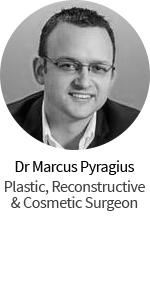 All procedures are safely carried out to the highest standards under the guidance of experienced medical practitioners including dermatologist, Dr Ken Gudmundsen. 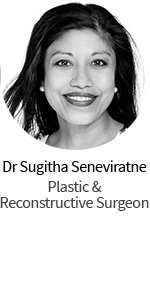 Their treatments are done with medical grade products and state-of-the-art technology that has been clinically proven and approved by their doctors. 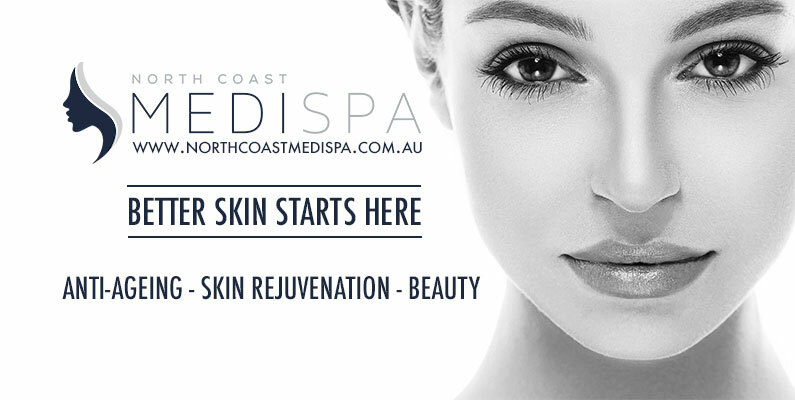 Committed to working with you to achieve the results you want, North Coast Medispa take the time to understand your concerns, skin condition, general health and lifestyle to provide you with an effective and tailored treatment plan. Why would you trust anybody else with your skin?